One of the exciting and special things about Prairieland Park is the abundant FREE Parking available during *most events. 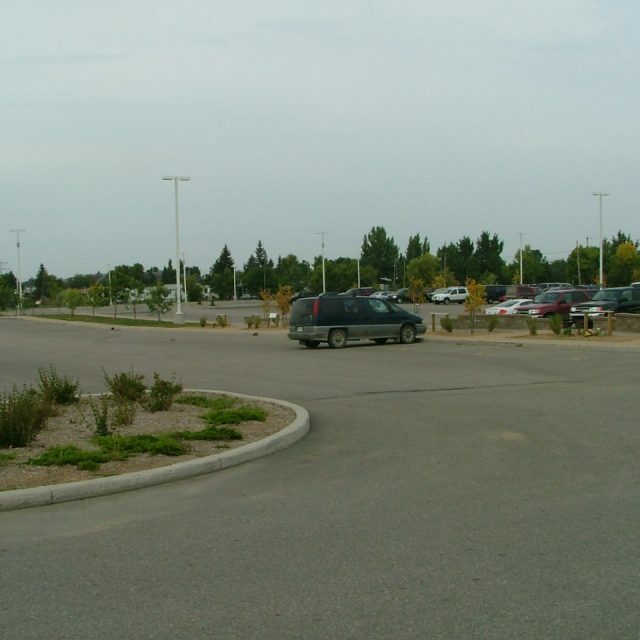 There are over 3000 parking stalls to accommodate even the largest shows. Some events, like the bi-annual show and shine are located only in the parking lot! There is also a well-placed vestibule and drop off option under the oversized roof area, and ample accessible parking stalls near the door. Also, look to the large LED Signs located over both entrances for information on how to access your event most easily. Watch for capital upgrades coming soon to further enhance the entrance and accessibility of our main entrance. *Preferred paid parking in the lot during the Saskatoon Exhibition and Canada Day annually.